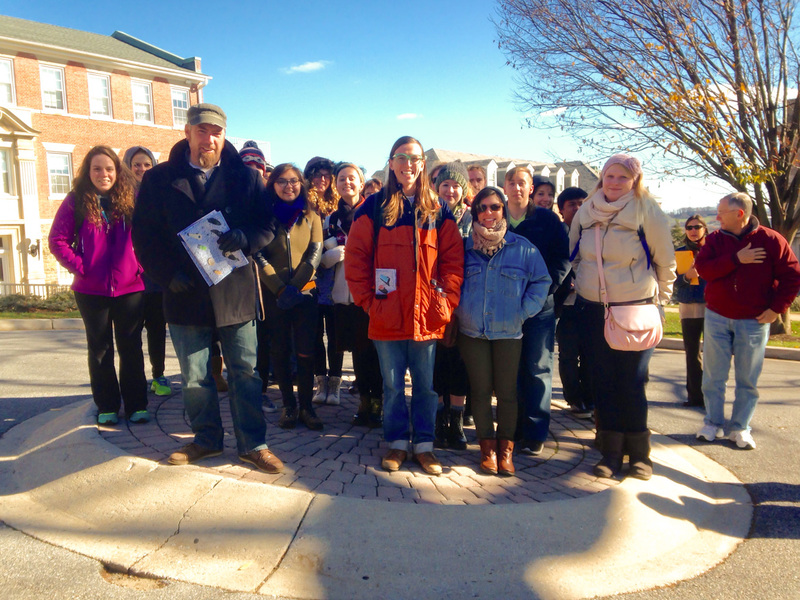 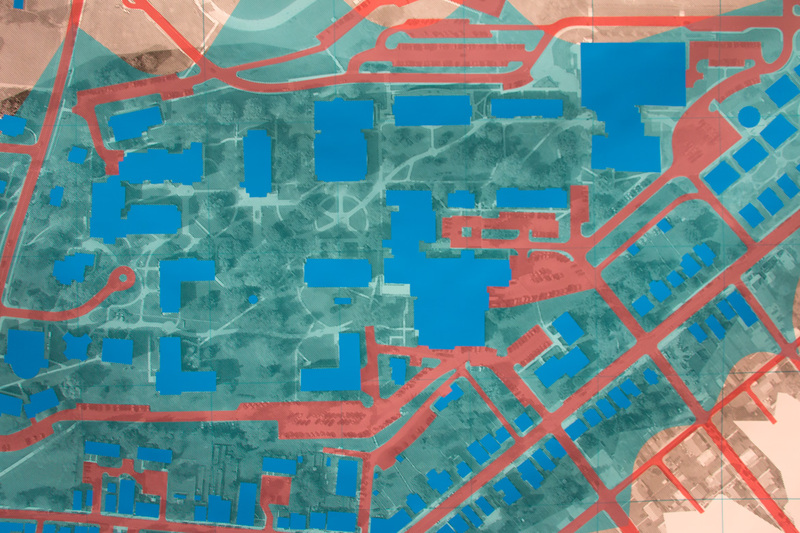 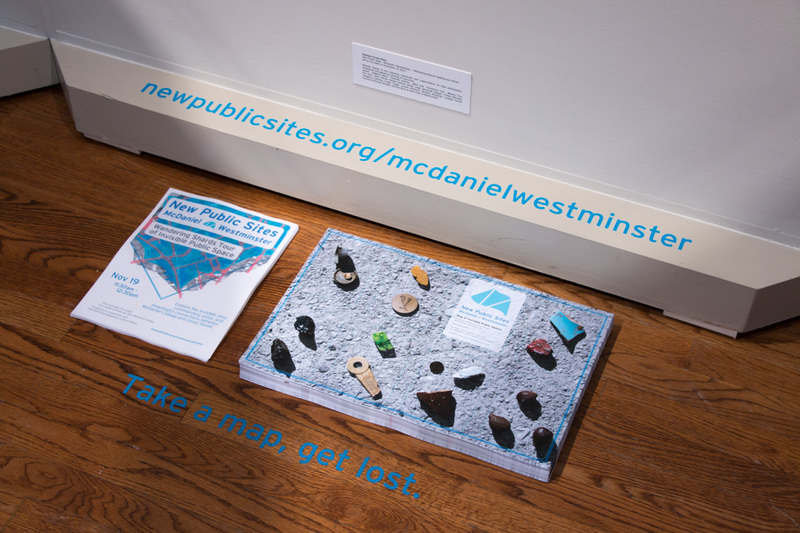 Explore the invisible sites, commanding vistas, and meaningful connections between McDaniel College and Union Street in Westminster, Maryland through New Public Sites – McDaniel / Westminster. 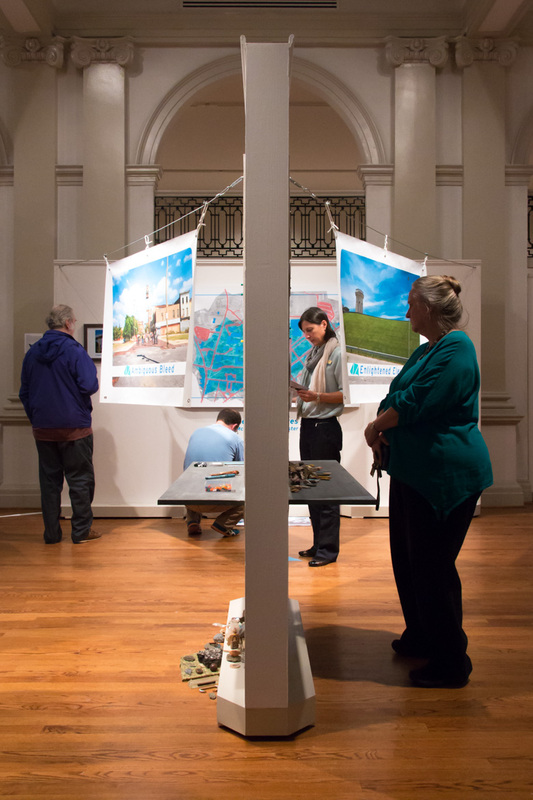 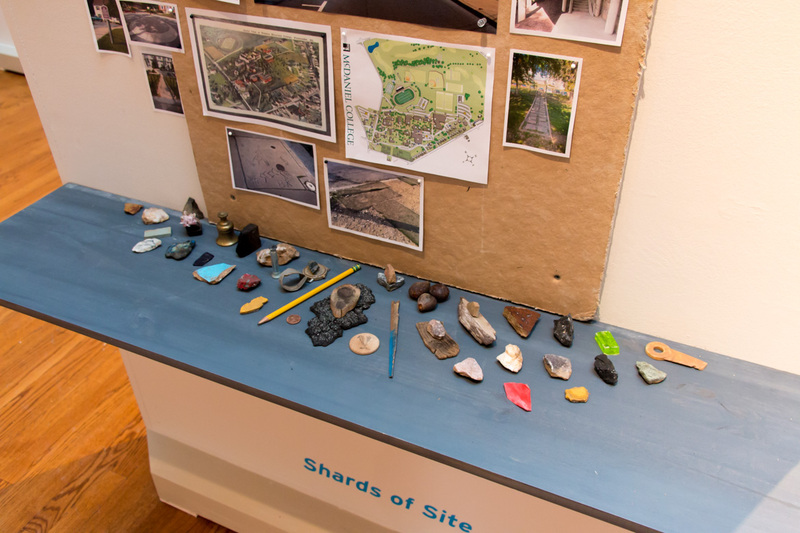 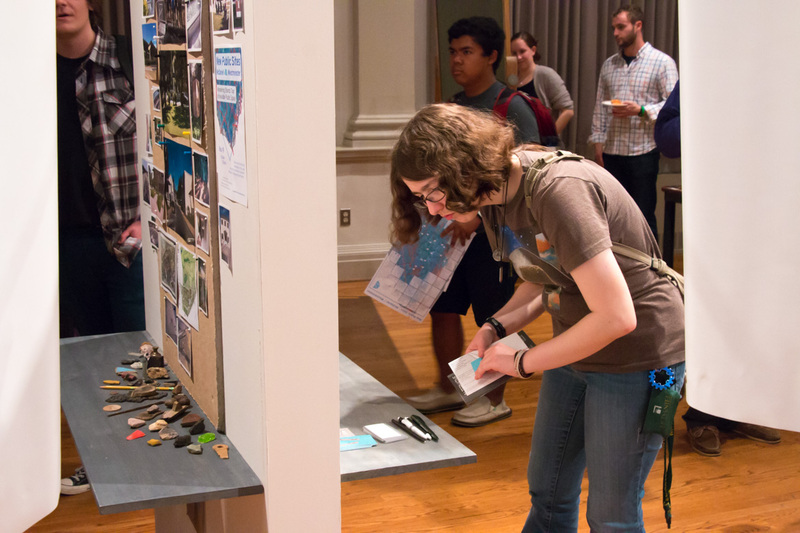 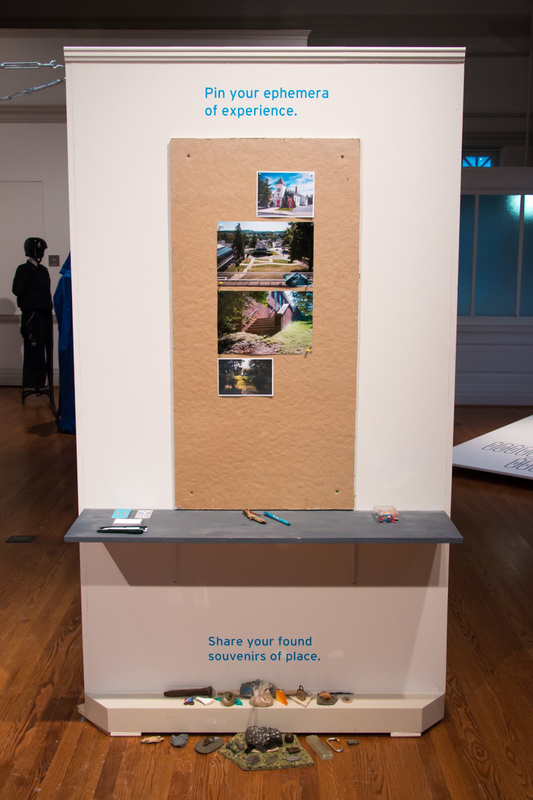 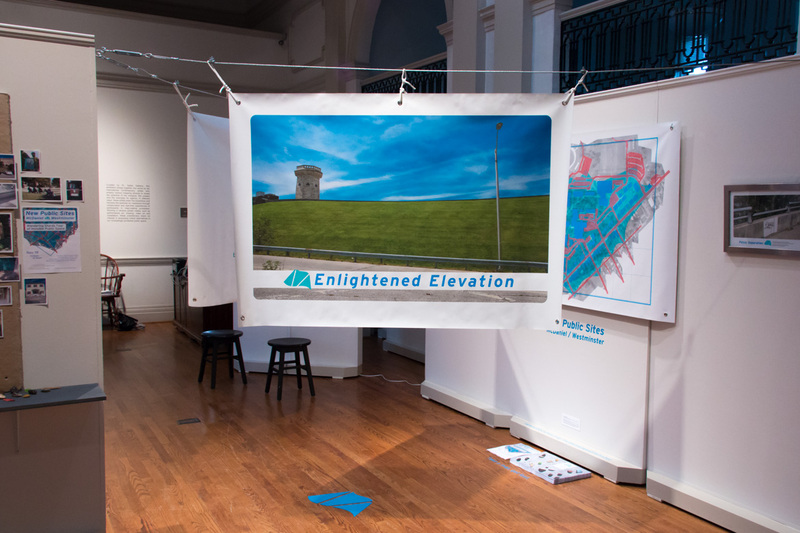 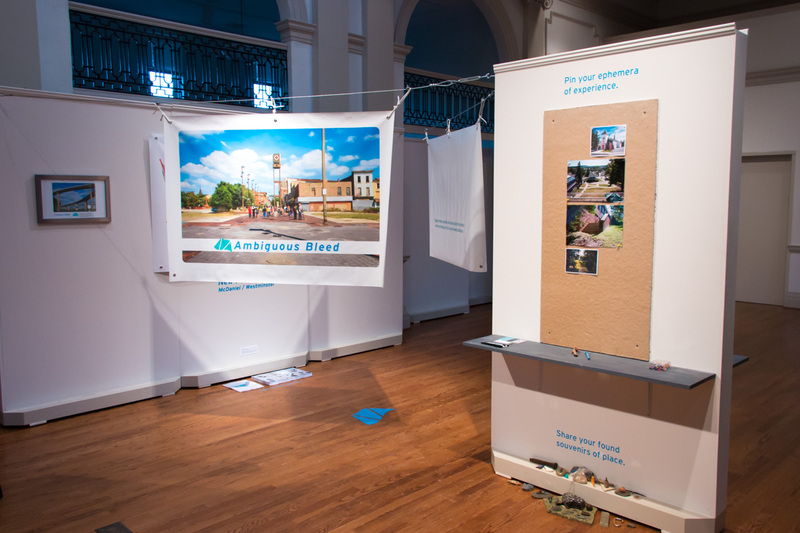 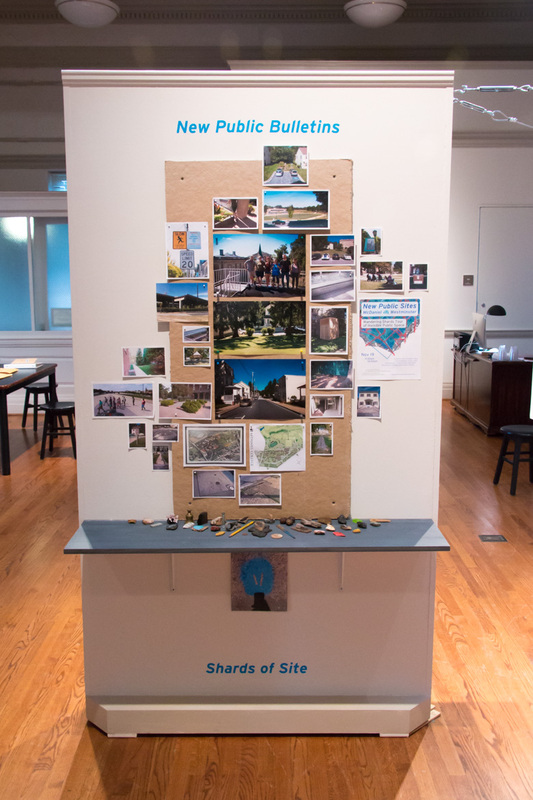 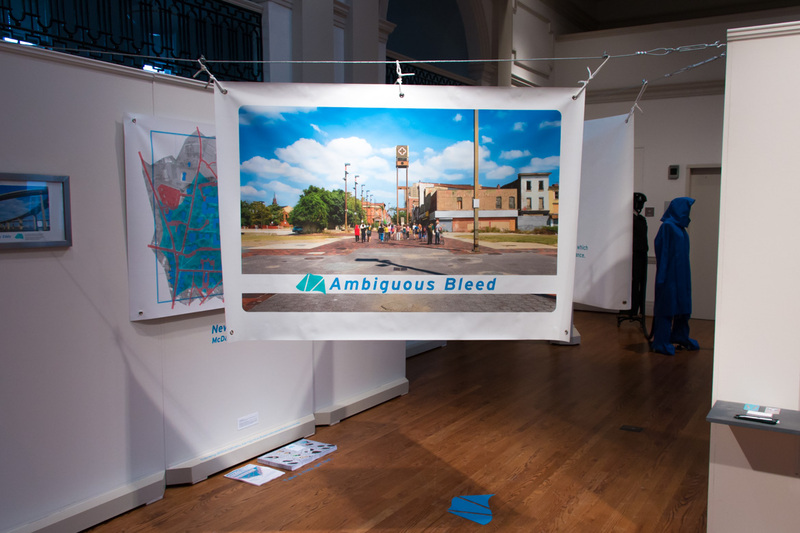 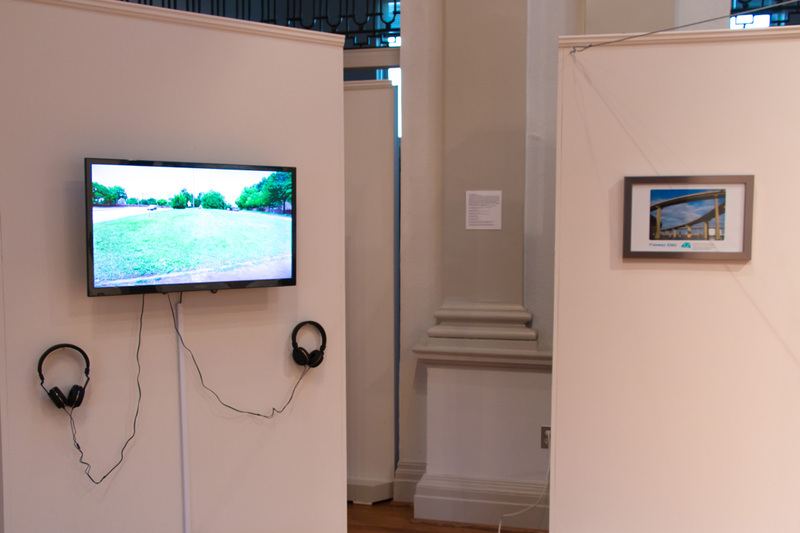 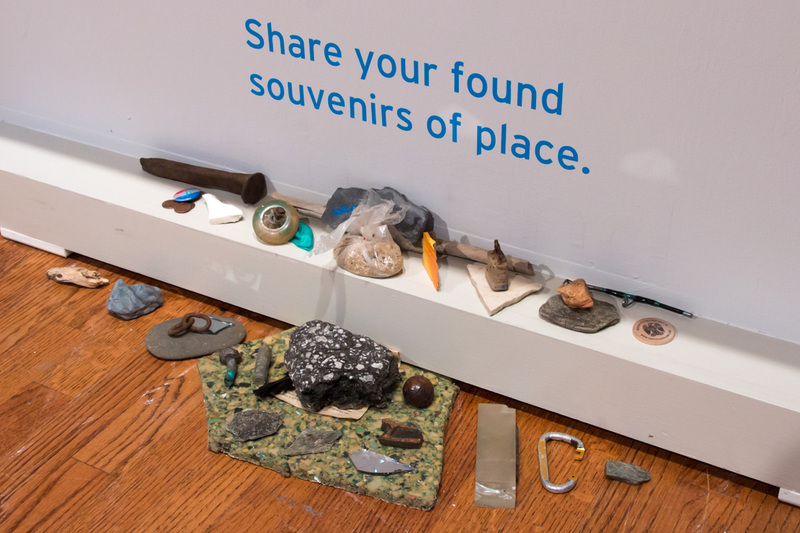 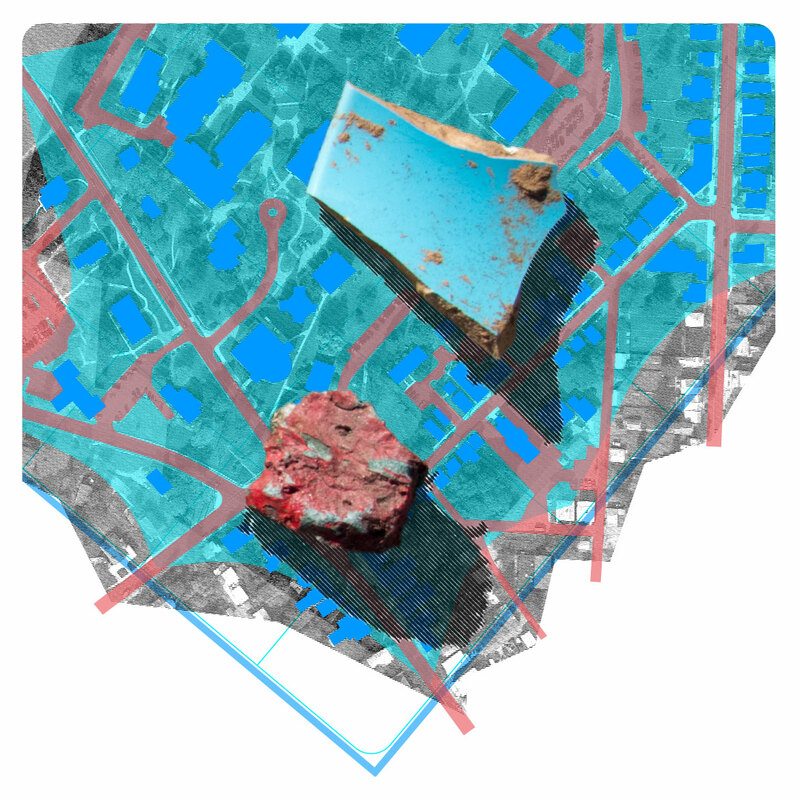 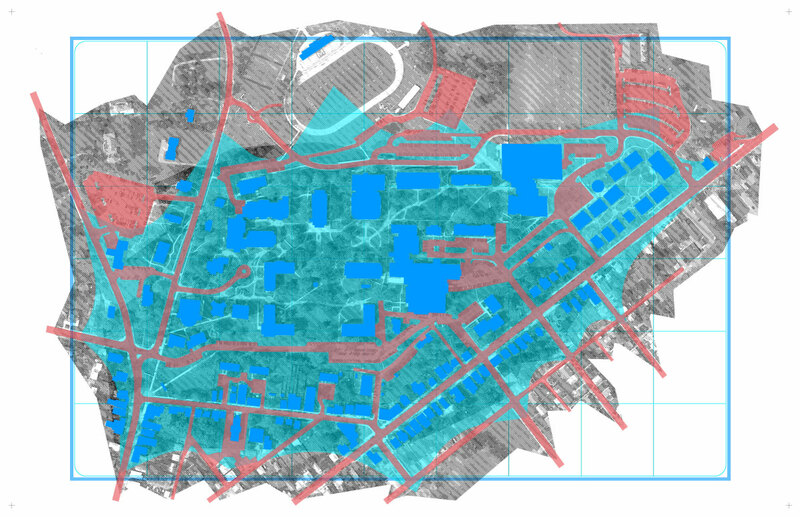 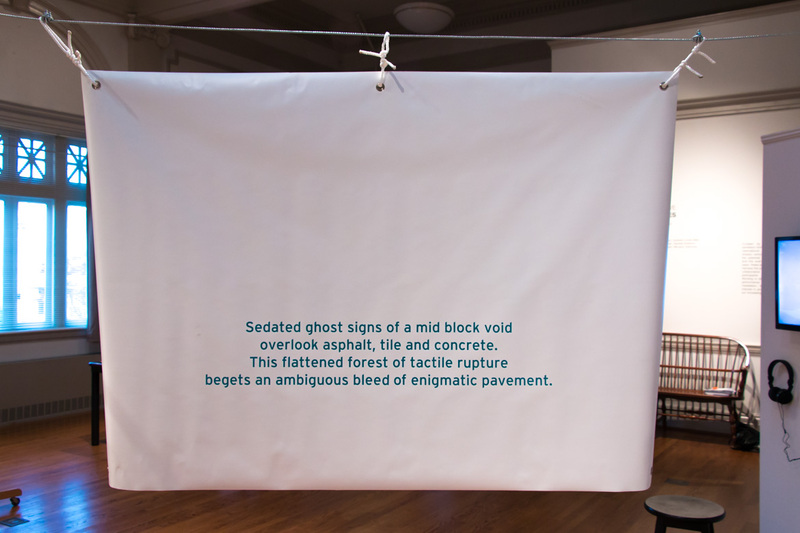 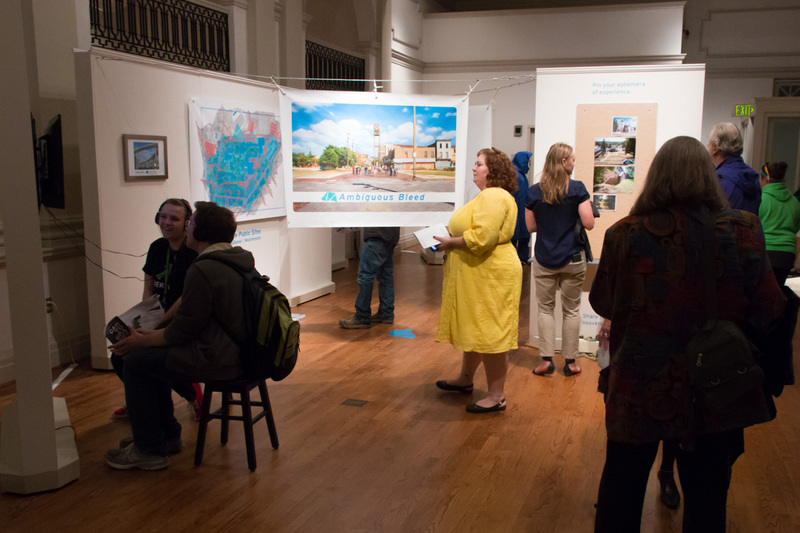 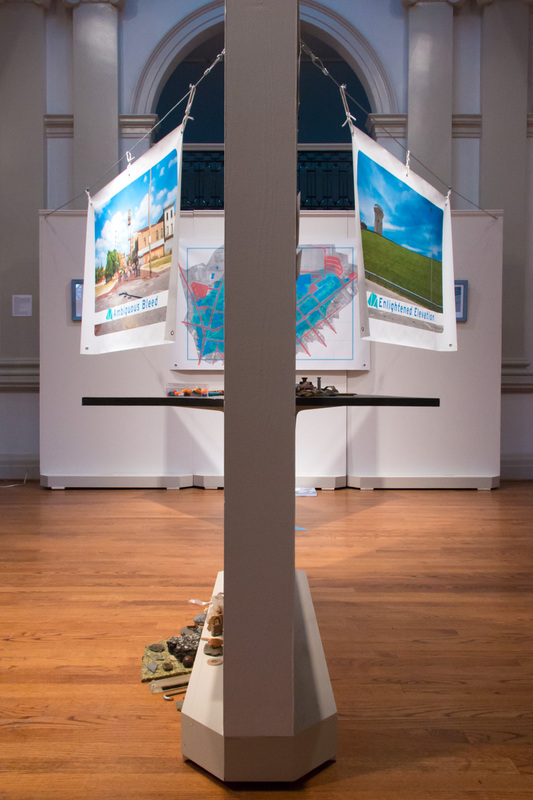 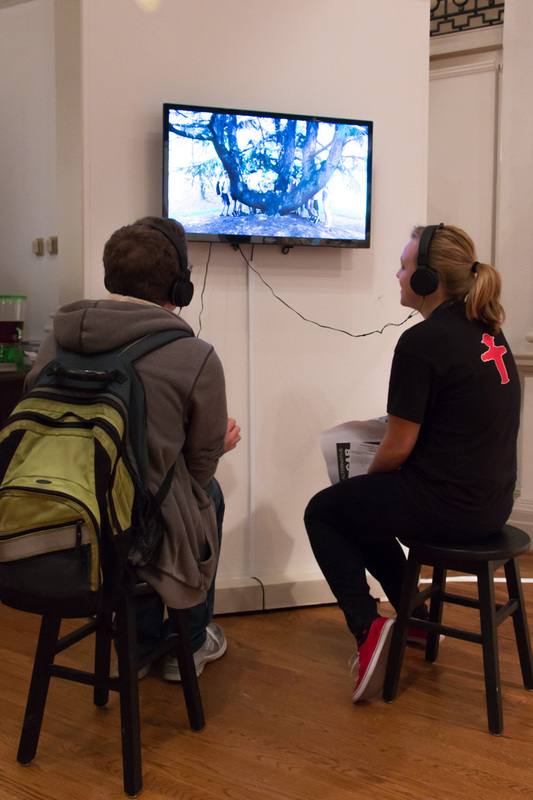 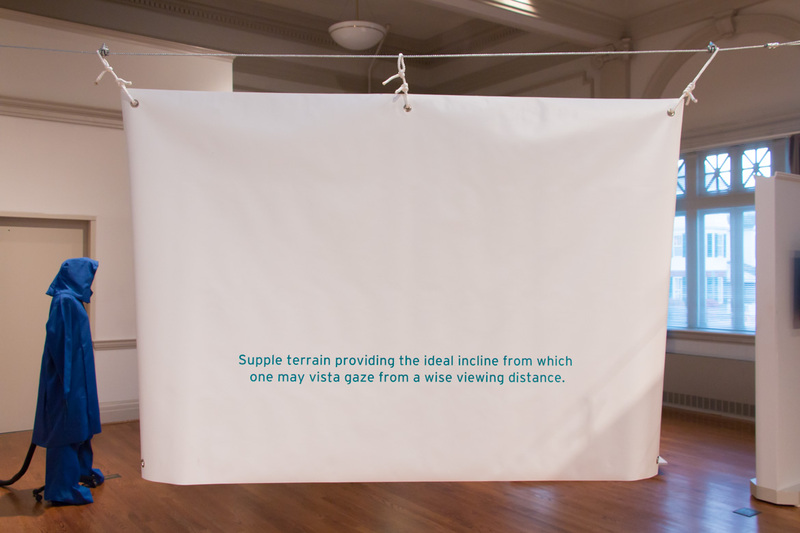 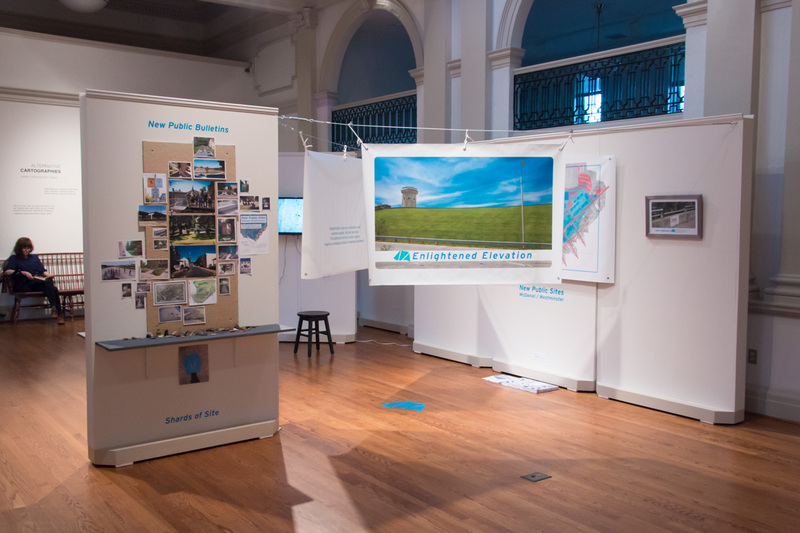 Developed in collaboration with students and residents, this walking tour and multimedia gallery installation investigated the overlooked yet meaningful public spaces between an idyllic hilltop and historic neighboring streets. 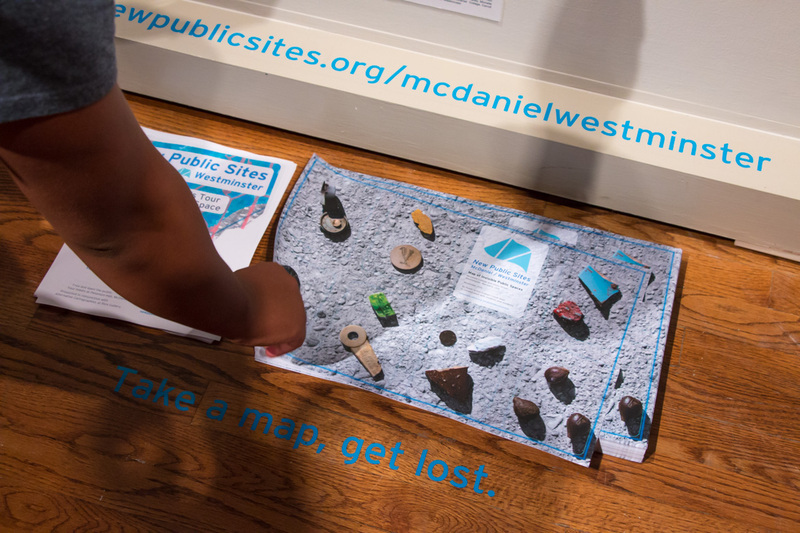 Featuring sites such as the Epic Embankment, VistaBowl, Sidewalk Signatures, and Boys & Girls Club, New Public Sites – McDaniel / Westminster discovered how pedestrians activate intriguing moments between learning and living. 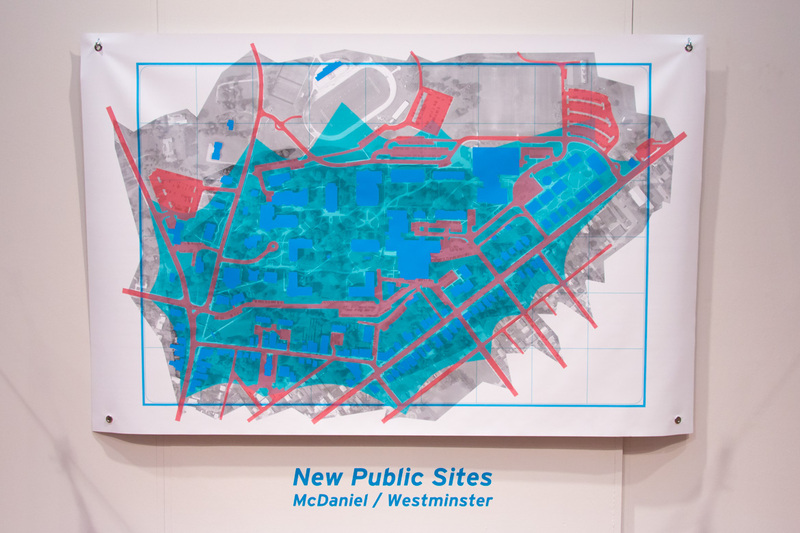 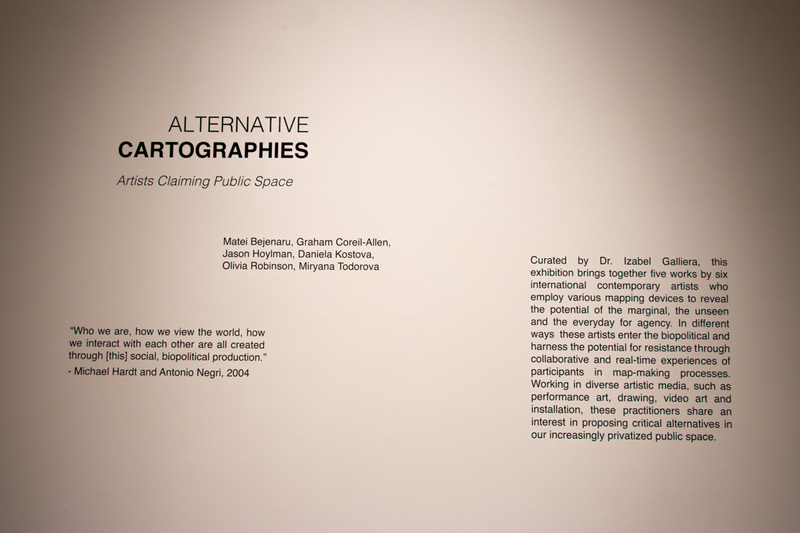 Complimentary art maps were available in the gallery.